Changes in product or service quality lead to complicated testing and reporting procedures. 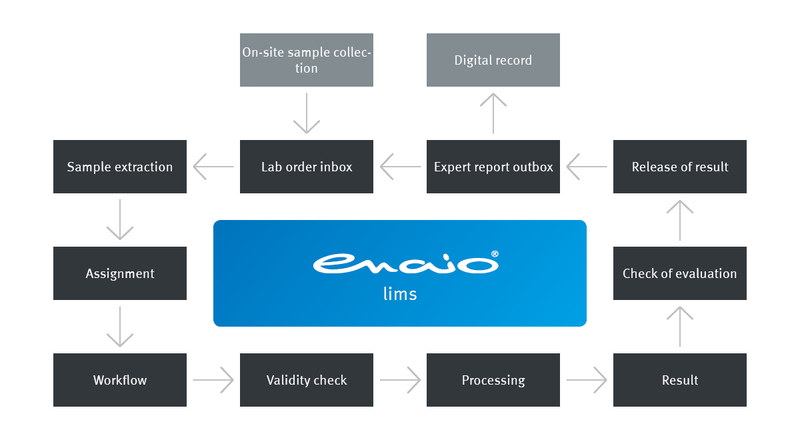 enaio® makes things easier with workflows, measures templates, and logging functions. In the event of a complaint, prompt processing is essential. 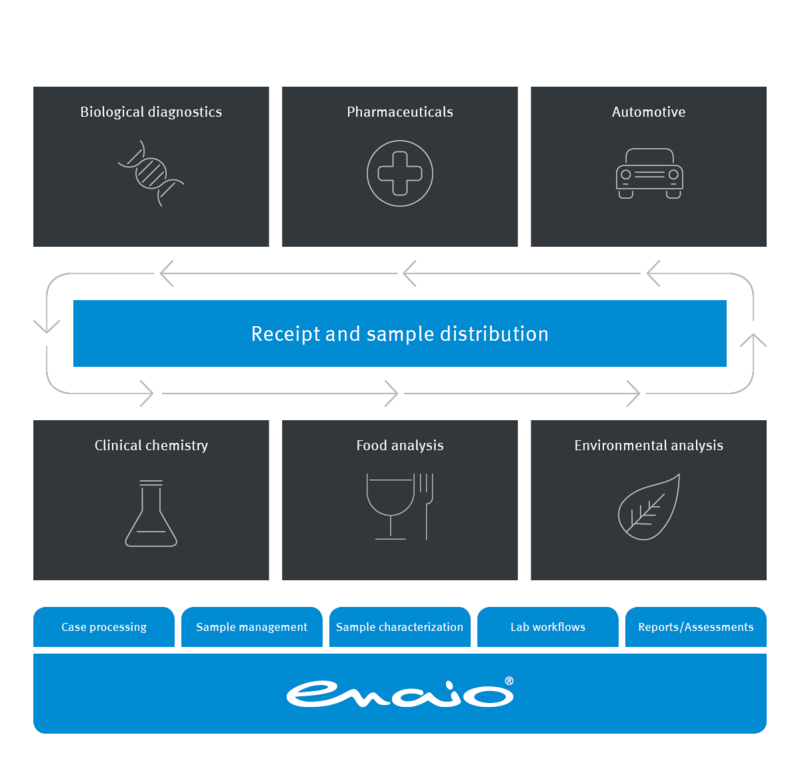 enaio® provides the instruments for recording, checking, and evaluating complaints, e.g. workflows, digital records, and form templates. 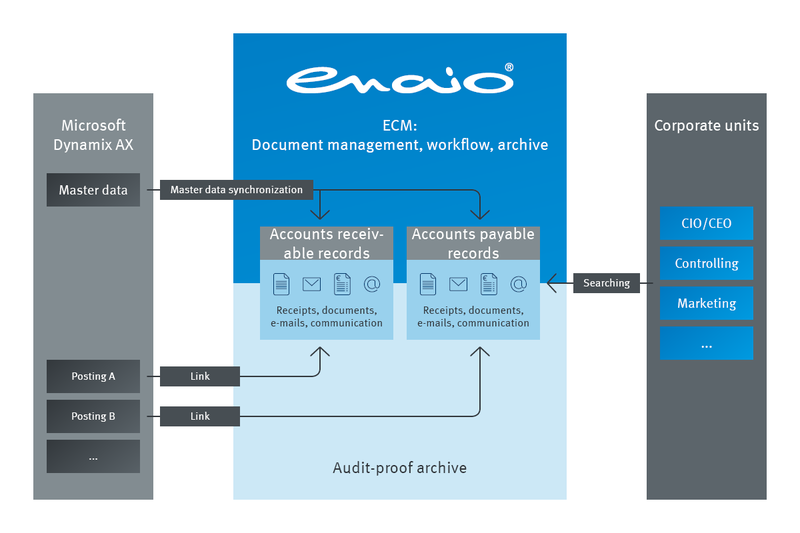 With enaio® you can securely store and archive large amounts of data – all in accordance with legal guidelines. 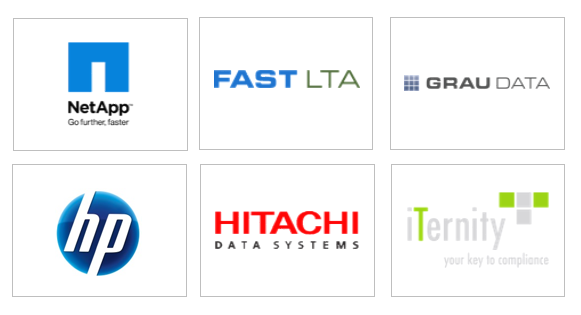 The ECM solution provides certified interfaces to all conventional storage technologies. 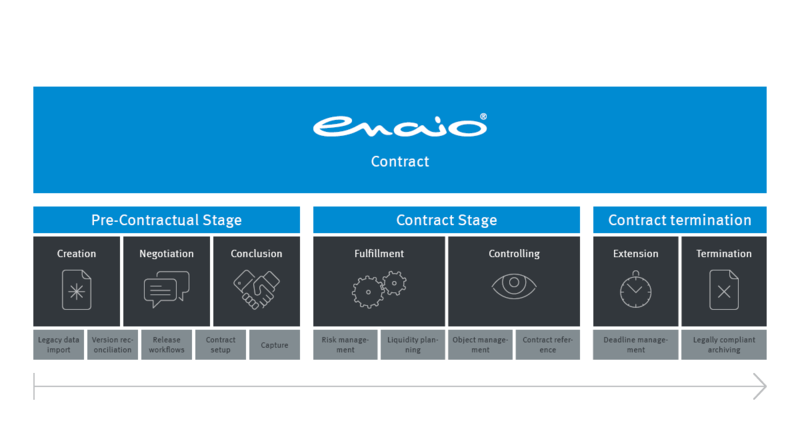 Manage your contracts even more efficiently with the digital contract record from enaio®. 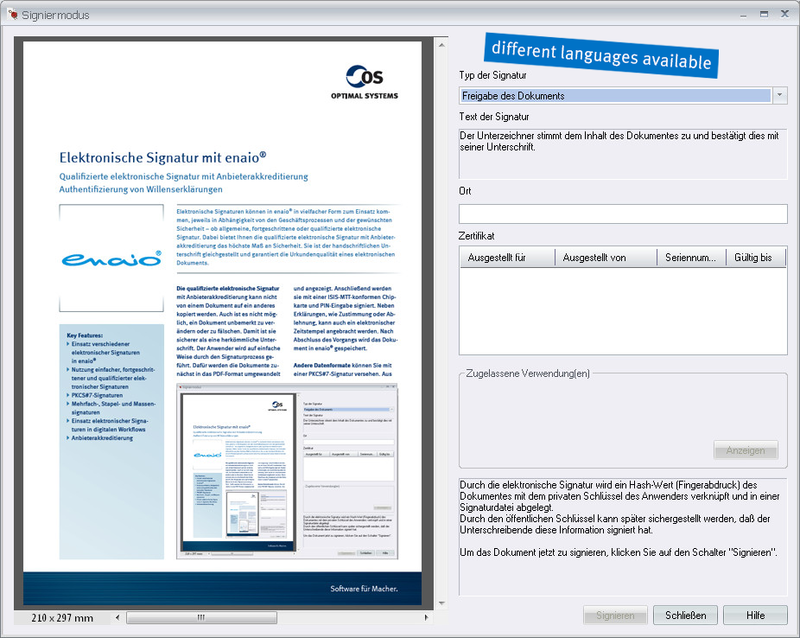 Gain an overview of all contract information, activate release workflows, or create templates. 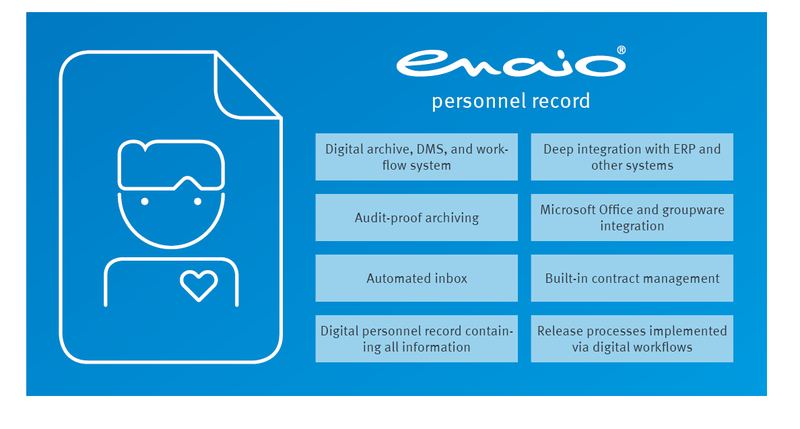 enaio® supports your HR department with application management. From electronic management of the selection process to digital records for new candidates – you’re always in control. enaio® besig helps you to authenticate documents beyond doubt – with qualified electronic and legally compliant signatures. 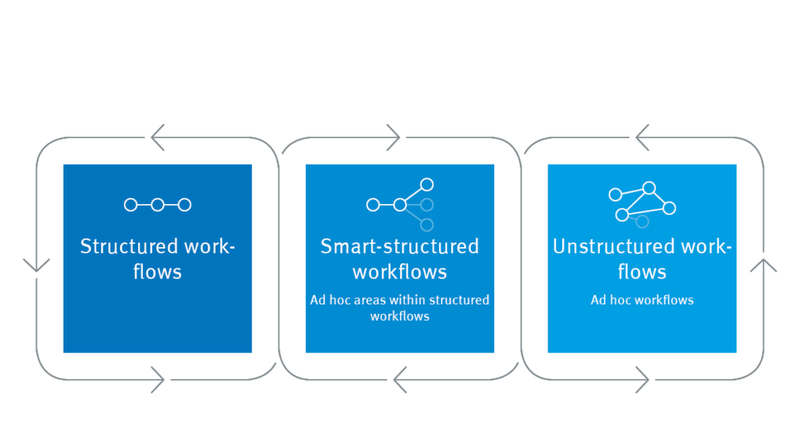 Transparency is ensured in release processes, especially in workflows. Digitize your applicant management process and boost the performance of your HR department. Use digital files, automated inboxes, or workflows to optimize your personnel processes. 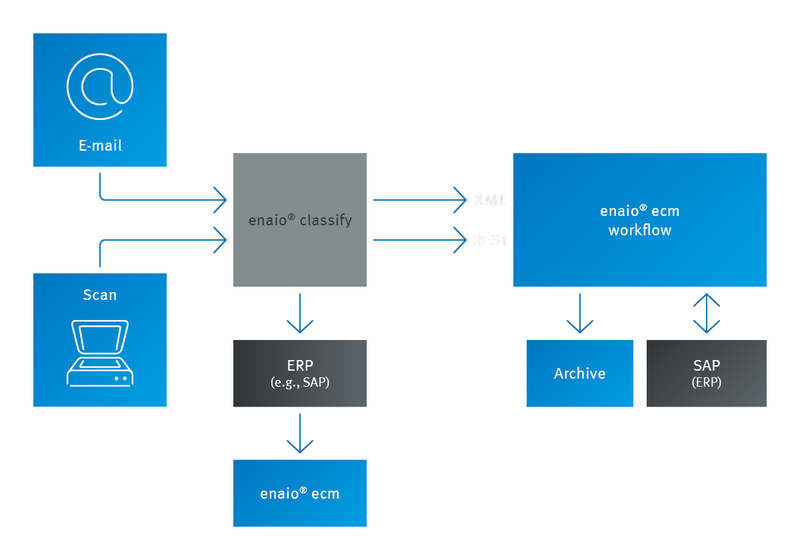 Get an overview of the core functions of the enaio® client: Digital workflows facilitate task organization, and extensive archiving functions provide the necessary level of compliance and security. 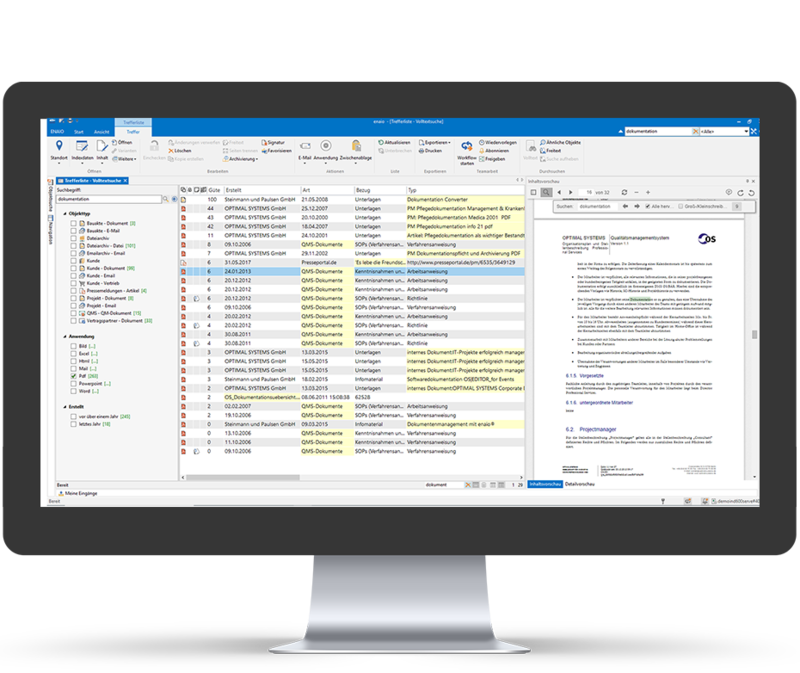 With enaio® you can extend Microsoft Dynamics NAV or AX with a feature-rich document management system. 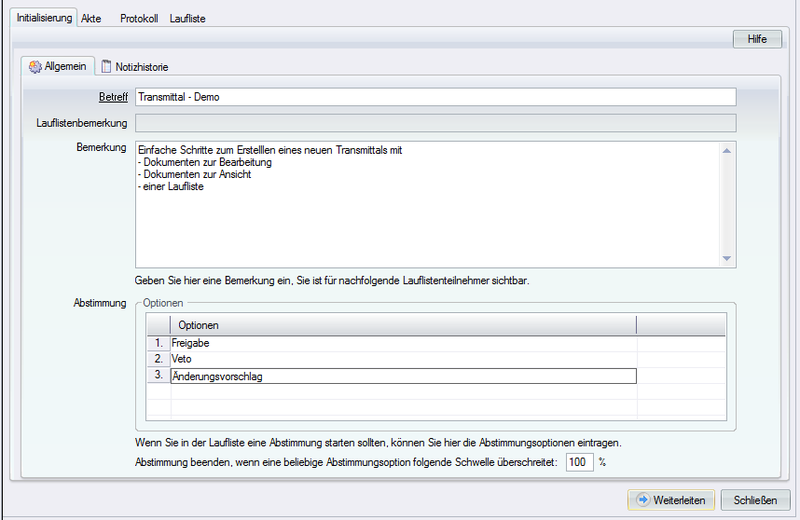 Archive your documents in an audit-proof manner or create your own workflows via an interface. 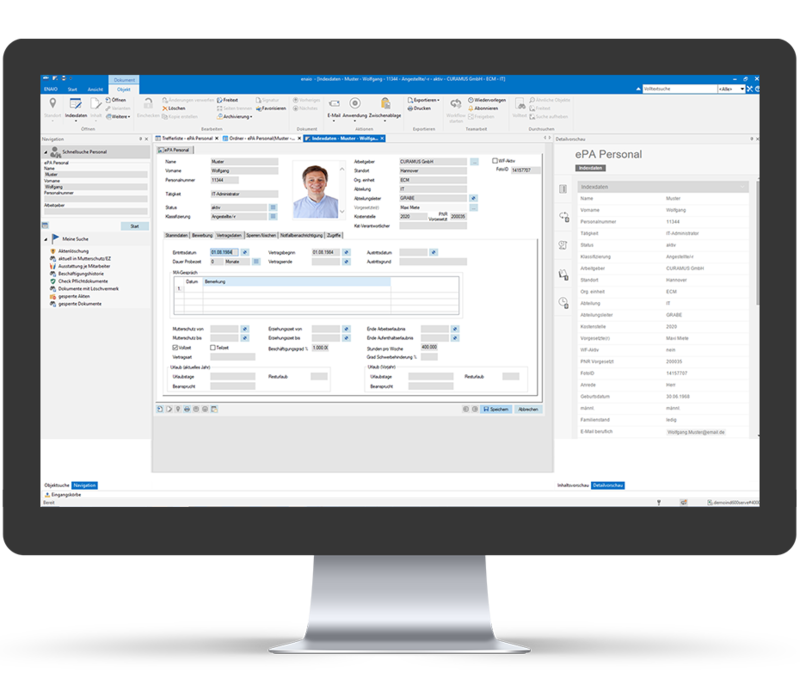 enaio® extends the ERP software SAP with numerous features of an enterprise information management solution. Use digital records, audit-proof archiving, or search tools to keep tabs on everything. enaio® can easily connect to any system via REST API, e.g. web services or mobile applications. This ensures a seamless exchange of information and avoids media breaks. 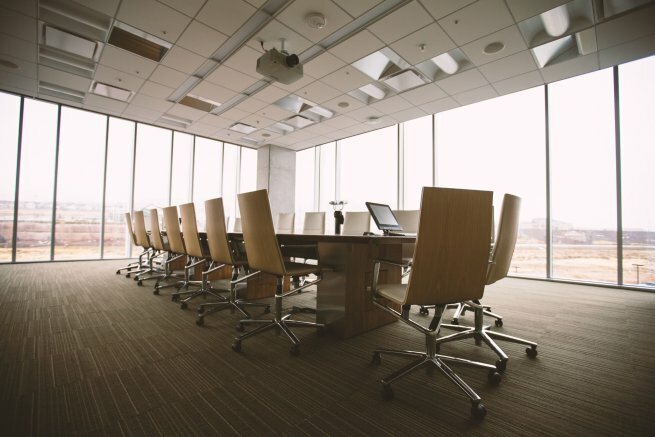 Take the strain off your Controlling department. 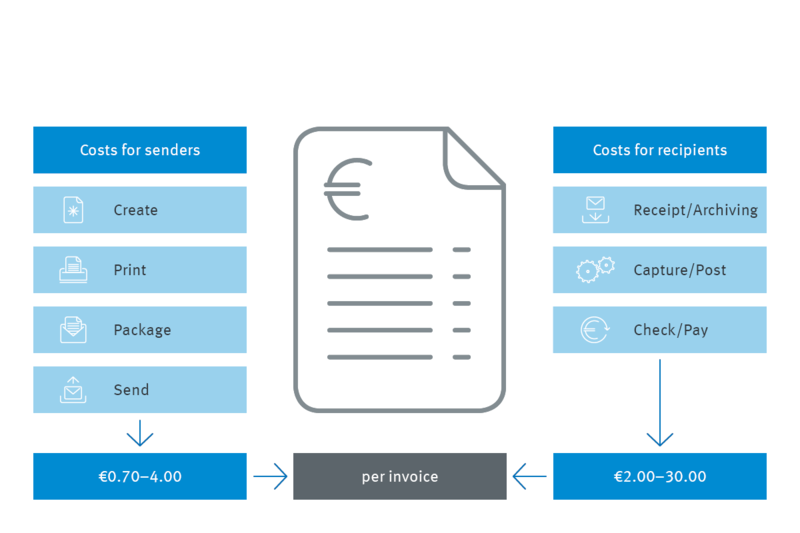 Digital invoice processing opens up new potential through automation: for pre-sorting, forwarding, and informing, including connection to financial accounting systems. 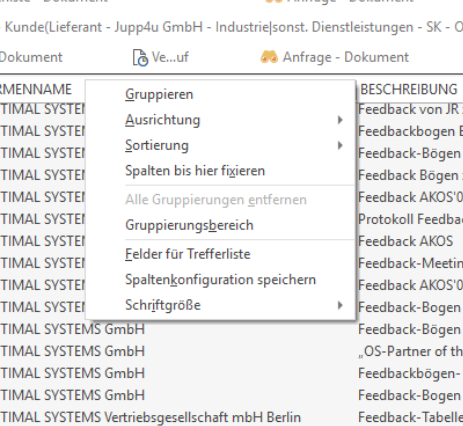 Simple and intuitive media management? No problem with enaio®. The ECM solution offers more than conventional image databases with its image comparison, batch processing, thumbnail preview, plus many ECM functions. enaio® provides you with the tools you need for quality optimization in all areas. 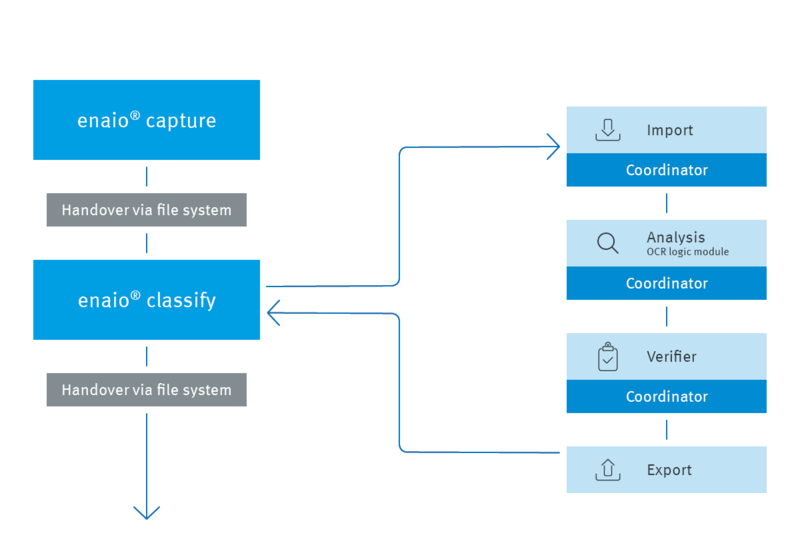 Log process flows, improve your ability to provide information, and detect deviations even faster. 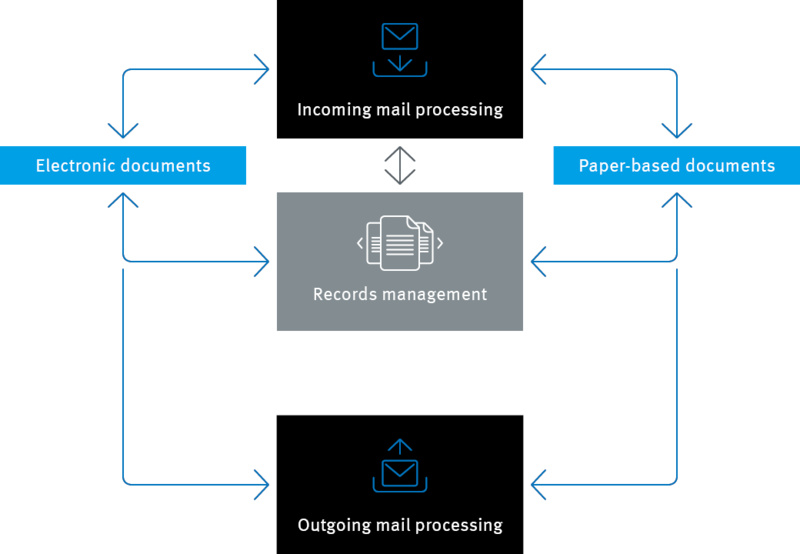 Our solution allows all documents and files required in connection with regulatory requirements and submissions to be clearly managed. 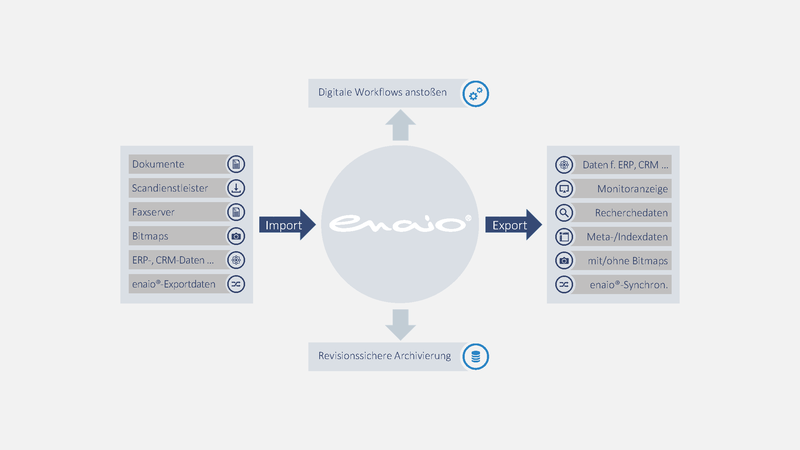 Arrange your sessions even more easily, efficiently, and digitally with enaio® to ensure professional session management. Less organizational effort and simple work processes for banks, insurance companies, and associations. 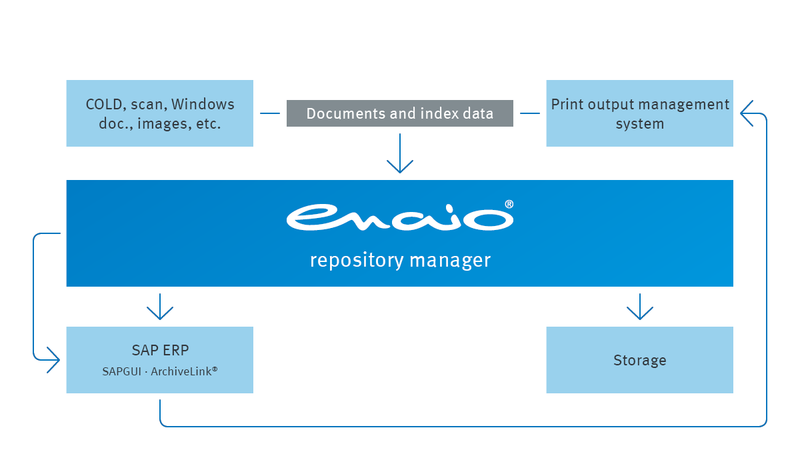 Maintain control over the life cycle of your documents with enaio®. Seamless documented processes, multi-stage testing procedures, and secure archiving guarantee reliable workflows. At all times. Managing residential properties can be complex. enaio® ensures greater efficiency in your real estate company with contract management, automated processes, e-mail archiving, and more. 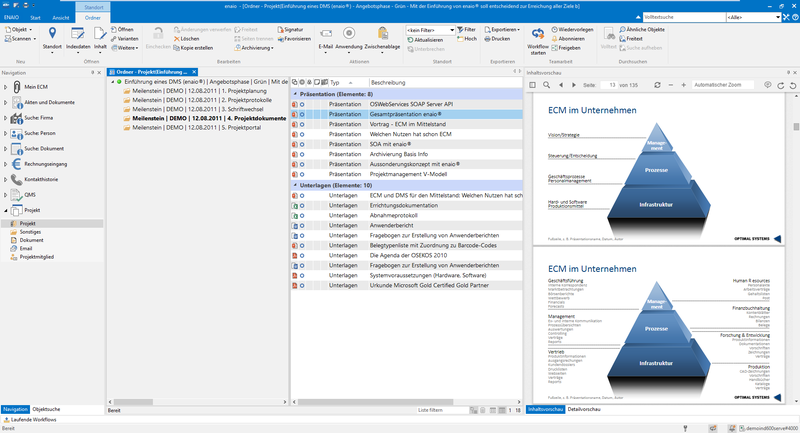 Create, transfer, and control transmittals: the ECM solution enaio® offers process automation and collaboration tools for working with business documents within the scope of major projects.